For coarse and thick hair. Use this exquisite comb to smooth out coarse and thick hair. 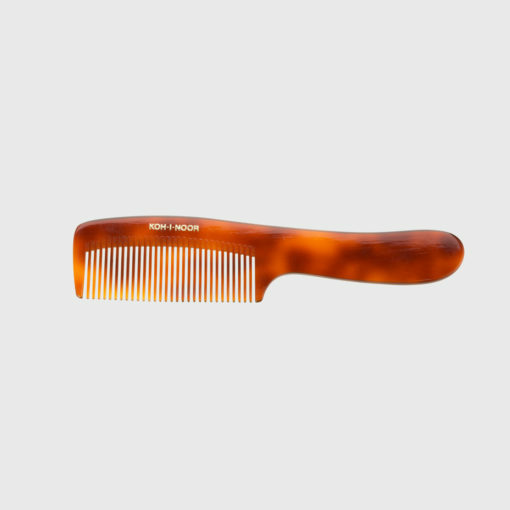 Handcrafted, its teeth are expertly cut and refined to help detangle and style hair. Always gentle, this comb is durable and will keep your hair looking its best. Handmade of cellulose acetate with a gold-stamped logo. Naturally coarse hair can be hard to work with but this comb is my new best friend. It’s great at helping me get a nice choppy and piecey look and I need far less styling product on it. My hair is super thick and unmanageable at times. I used to mostly wear ponytails but this comb really helps me keep control of my hair. 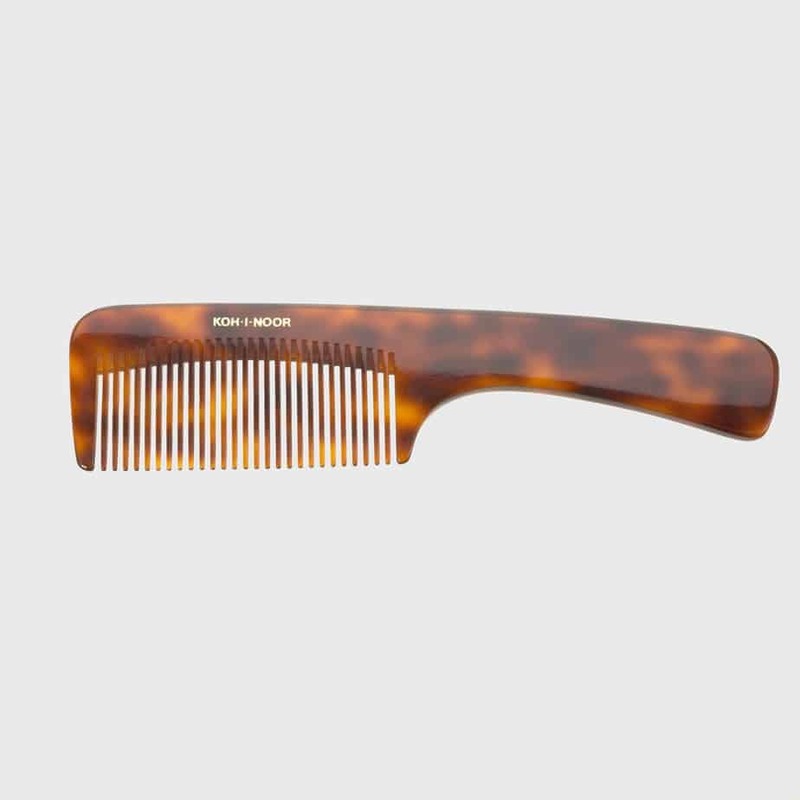 This comb is great for midday touch ups so my hair keeps its style all day.